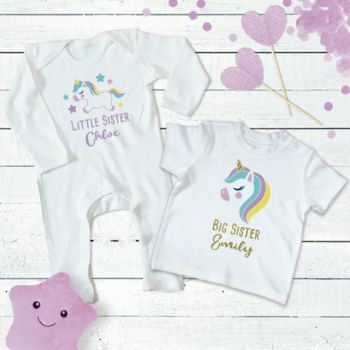 A perfect set for a big sister and her new little sister! 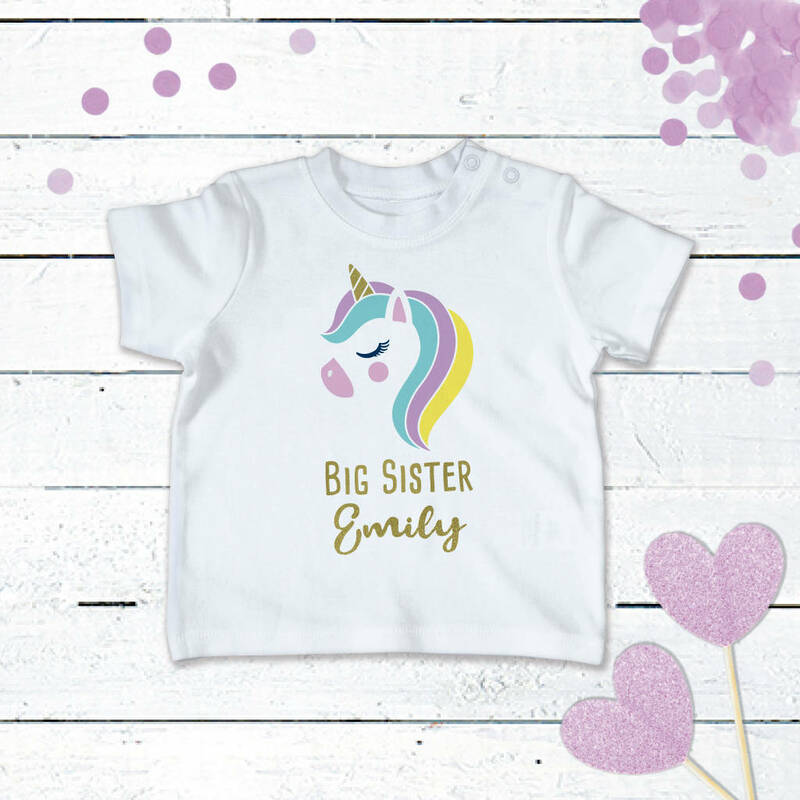 Our gorgeous unicorn set is personalised in gold for sparkly unicorn lovers everywhere! 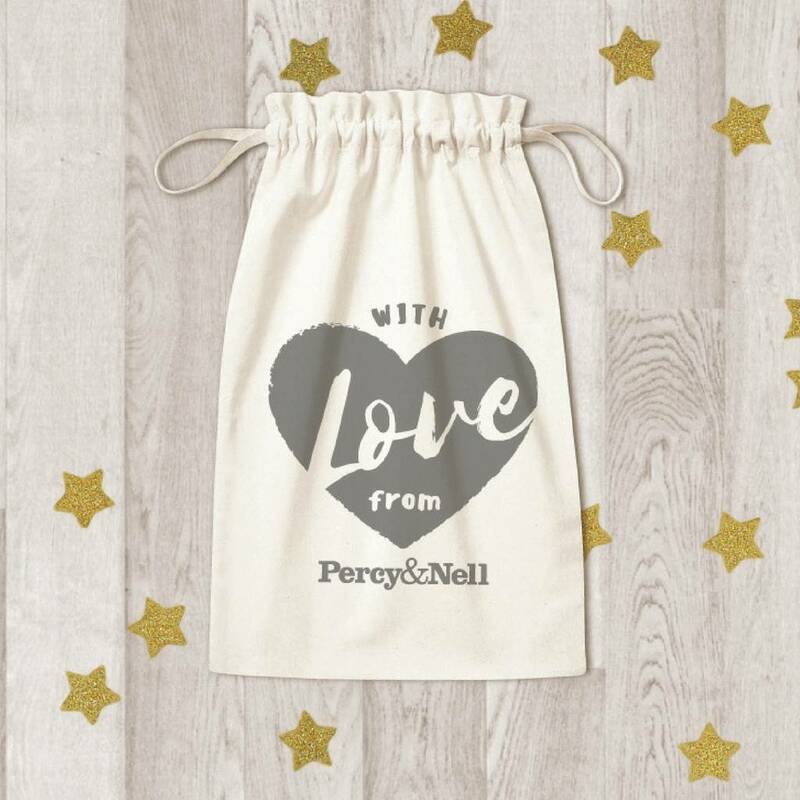 We love the unicorn trend at Percy and Nell and it is definitely here to stay. This gorgeous set for the big and litte sister showcases this trend beautifully. 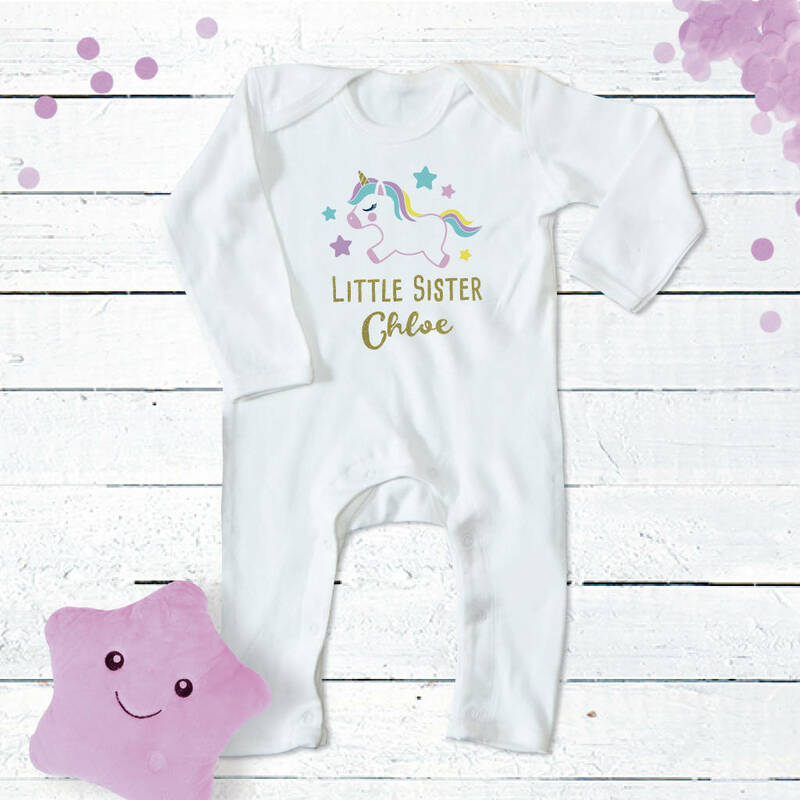 With beautiful coordinating romper and t-shirt this set has the names of the sisters in sparkly gold as well as the horns. 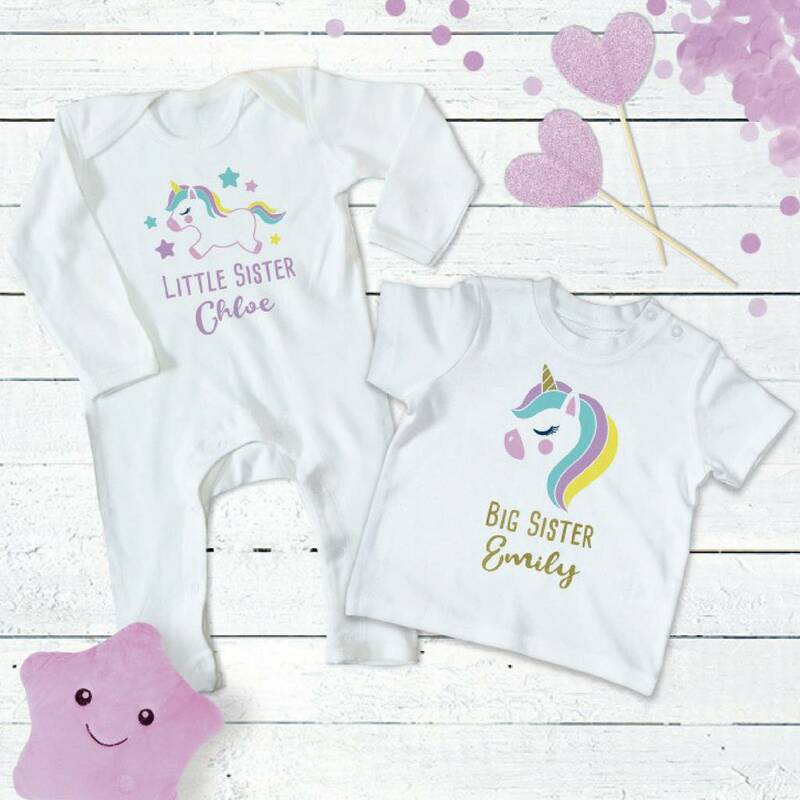 The designs are different so that the big sister feels a bit more grown up! Both these items are personalised. if you prefer to leave them just as "Big Sister" or "Little Sister" just add NONAME in the name field. Big sister available in 2-3 years, 4-5 years and 6-7 years.